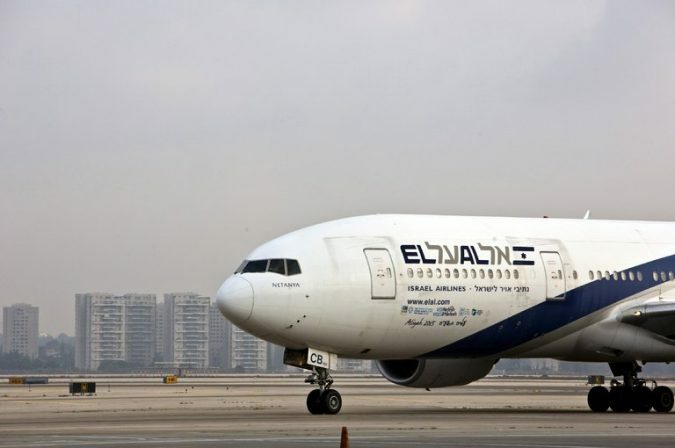 El Al Sues Israel After Air India Flies Through Saudi Airspace Photo Israel’s national airline, El Al, is required to take a circuitous route to India that avoids the entire Arabian Peninsula. Credit Nir Elias/Reuters TEL AVIV — The Israeli government has hailed Air India’s new nonstop service from New Delhi to Tel Aviv as a historic breakthrough — the Indian carrier is the first commercial airline to take a geopolitical shortcut through Saudi Arabian airspace. But Israel’s national airline, El Al, still has to take the long way and fears that it will suffer serious financial damage from what it views as aerial discrimination. So in a first of its own, El Al petitioned Israel’s Supreme Court on Wednesday, filing suit against the government; the Civil Aviation Authority; Prime Minister Benjamin Netanyahu; the transportation minister, Yisrael Katz; and Air India. Flying in a straight line cuts more than two hours off the usual flight time, and allows Air India to lower its ticket price. ..
Bitcoin fell below $7,600 on Thursday, moving closer to the lows the world's number one virtual currency reached in February. Facebook has refused to take down a post calling for Labour leader Jeremy Corbyn to be assassinated. The threat was posted on a Tory-supporting Facebook page, Evolve Politics reports. 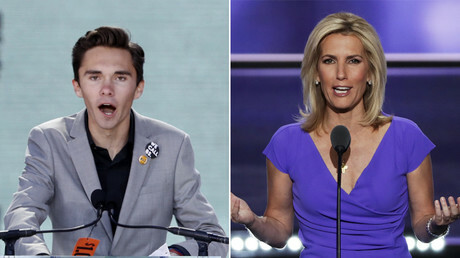 Parkland shooting survivor turned gun-control evangelist David Hogg called on the public last night to boycott Fox News host Laura Ingraham’s advertisers, after she tweeted an article about his rejection from several colleges. 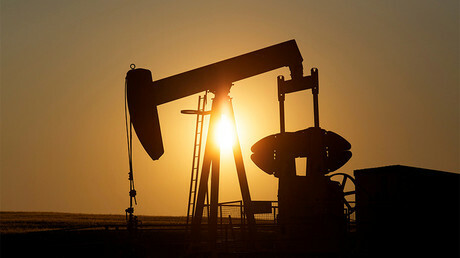 Moscow and Riyadh, backed by OPEC, are negotiating a deal that would allow them long-term control of oil prices. 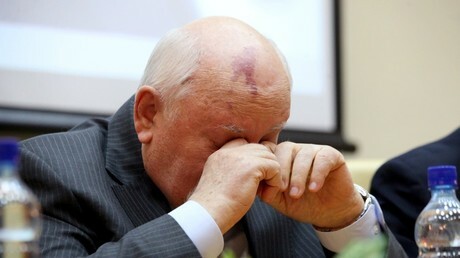 If successful, Russia and Saudi Arabia would manage oil markets for the next two decades. 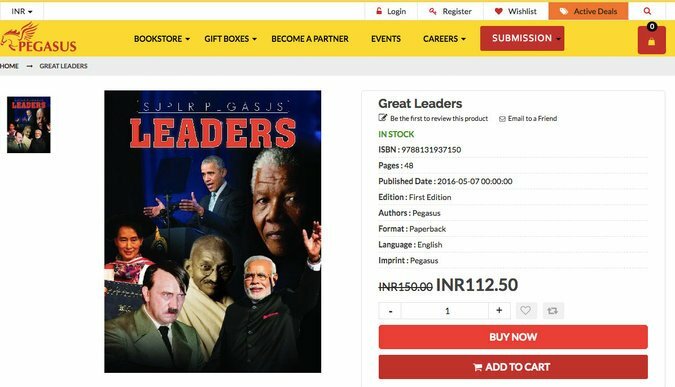 The book, titled “Leaders” but previously listed on the publisher’s website as “Great Leaders,” spotlights 11 world figures “who will inspire you.” On its cover, Hitler is featured alongside Barack Obama, Nelson Mandela and Mohandas K. Gandhi, among others. 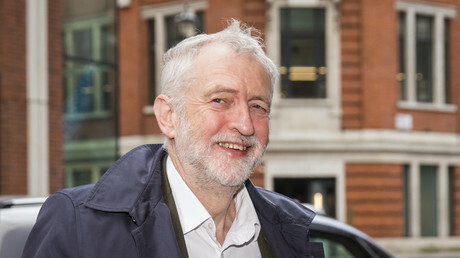 In a statement released this week, Rabbi Abraham Cooper, associate director of the center, hailed the removal of the 48-page book from the publisher’s ..
Labour MP John Woodcock’s reported impending exit from the party is being welcomed by activists. 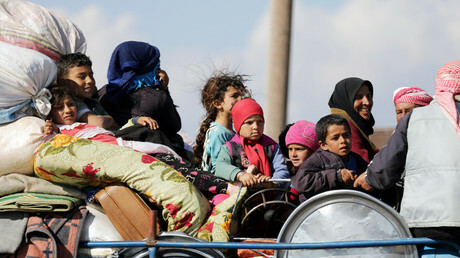 His loyalty to leader Corbyn has been questioned and his recent praise of the Turkish government’s “pluralism” has been raked up. 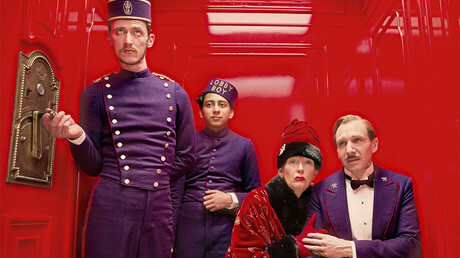 Is Your Waiter Rude, or Merely French? A Debate Is Revived Photo “The line that ‘I am French so I am rude,’ well, that is not a defense,” said Edith Boncompain, of the French Institute Alliance Française in New York, after a fired waiter in Canada made headlines with such a claim. 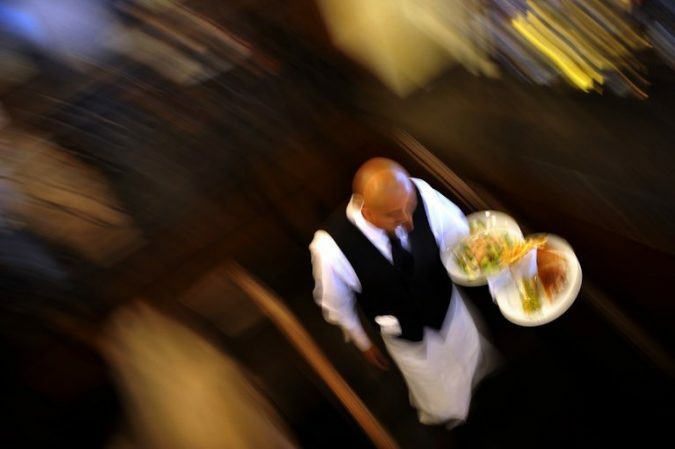 Credit Gabriel Bouys/Agence France-Presse — Getty Images Few cultural stereotypes are more pervasive than the surly French waiter. In the 1985 movie “European Vacation,” Chevy Chase and his family meet a Parisian garçon who, after insulting the brood, offers them dishwater to drink. And who can forget the scene from Monty Python’s “The Meaning of Life” when a French waiter, faced with his unfulfilling existence, swears at the camera then turns for home?